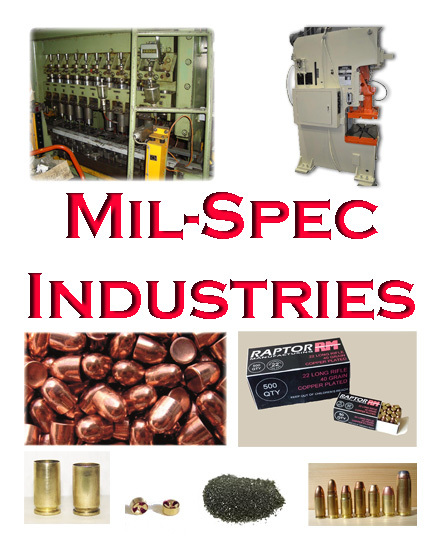 Manufacturer and supplier of Propellants (Pistol & Rifle Powders), Ammunition, Ammunition Components and Ammunition Machinery to the U.S. Government, Law Enforcement and Commercial Industries. Please look at our Inventory/Offer Sheet, available from the tab at the top of the page. Email or call for more information and ordering procedures. or call us at 1-516-625-5787.